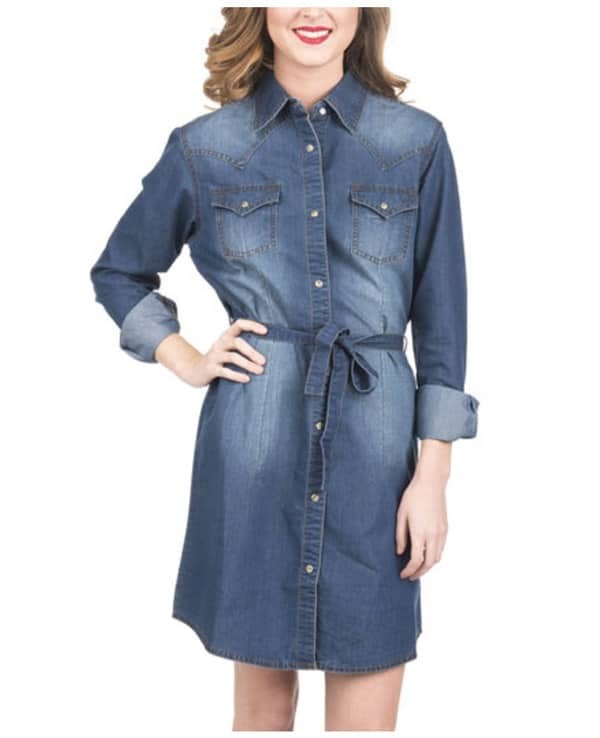 Little black dresses are great, but these little denim dresses are a must have. Just like the little black dress, it’s a timeless piece you can wear for many years. Dress it up or down with flip flops, cowboy boots, or heels.